B Cellars winery has been granted permission to accommodate more visitors, after a successful petition filed under the Napa County Planning Commission. The approval increases the winery’s previous annual tasting room visitor limit by 80% and its yearly marketing events by 160%. The commission, which approved the request in December of 2017, carefully deliberated their decision, as there were concerns that leaning more towards hospitality may have negative effects on agriculture. According to B Cellars co-owner Duffy Keys, the Oakville area is home to 26 wineries, consisting of both old and new venues, each with varying amounts of visitors. Keys told the Planning Commission about how their winery found their niche in the area over the past several years. 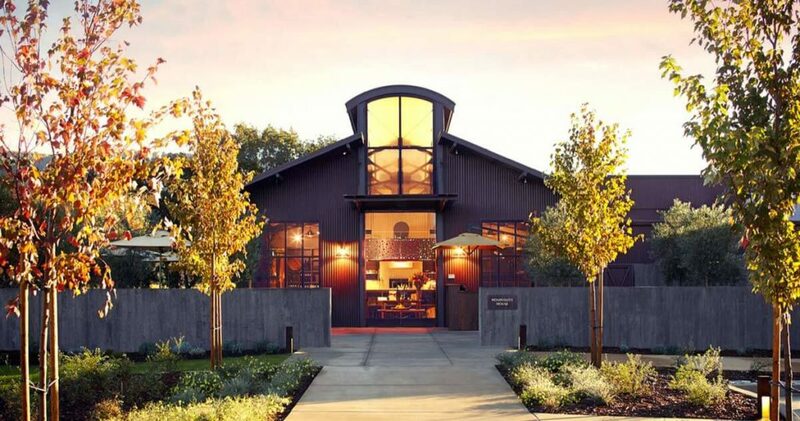 According to Keys, B Cellars offered visitors a “curated wine-and-food experience,” which made the winery unique. Planning Commissioner Terry Scott was highly supportive of B Cellars Napa and their request. He says the winery has been moving closer to completing its original vision, and organizing smaller, more frequent marketing events will place them closer to fulfilling that vision. “B Cellars, in my mind, represents an innovative and first-class winery experience for its guests …. 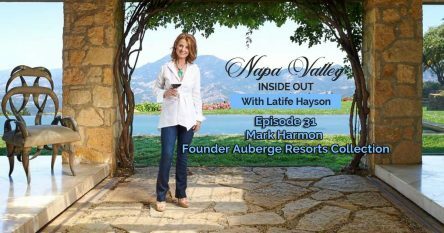 It has an excellent confluence of food, wine and hospitality experiences in a smaller and more intimate venue,” said Scott in an interview with Napa Valley Register. Commissioner Joelle Gallagher, while impressed by the winery’s stellar reputation, stated that its request for increased visitation numbers weren’t appropriate for its current size and production. She referenced Napa County laws to illustrate her point that wineries must be first and foremost about wine-making. “I really think the visitation and marketing isn’t clearly incidental and subordinate to the production of wine,” she said. The Napa County Planning Commission voted 3-1 to permit increased visitation amounts and marketing event attendance. Commissioners Michael Basayne, Jeri Hansen, and Terry Scott all voted “yes,” with the single “no” vote cast by Joelle Gallagher. Commissioner Anne Cottrell was not in attendance during the ruling. Encompassing approximately 11.5 acres at 701 Oakville Cross Road, the 45,000-gallon-a-year B Cellars winery was established in 2003 by founders Jim Borsack and Duffy Keys. The duo sought to produce exceptional artisan wine by adopting a multi-vineyard strategy and develop bold flavors by combining wines from complementary varietals. Through the successful petition, the winery’s by-appointment-only tastings increase from a maximum of 250 per week to 450. Its annual visitation numbers will increase from 13,000 to 23,400. Annual Marketing events organized by the winery will increase from 16 accommodating 860 guests, to 71 with a total of 2,235 guests. 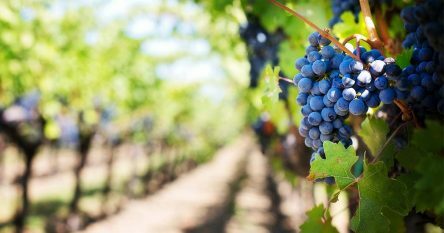 Neighbors, tour operators, other winery owners, long-time residents and B Cellars customers were highly supportive of the county’s approval of the winery’s request. If you’re interested in Napa Valley real estate and Napa homes for sale, I have a wealth of experience in vineyard and winery acquisitions and sales and would be delighted to help you for your dream vineyard or winery. 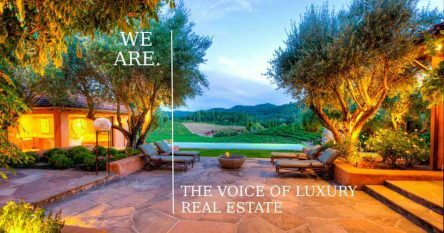 Contact me at 707-738-4820 or via email at [email protected] I would welcome the opportunity to share my extraordinary offerings and insider information on luxury estates, vineyards and wineries. I’m looking forward to discussing your needs!